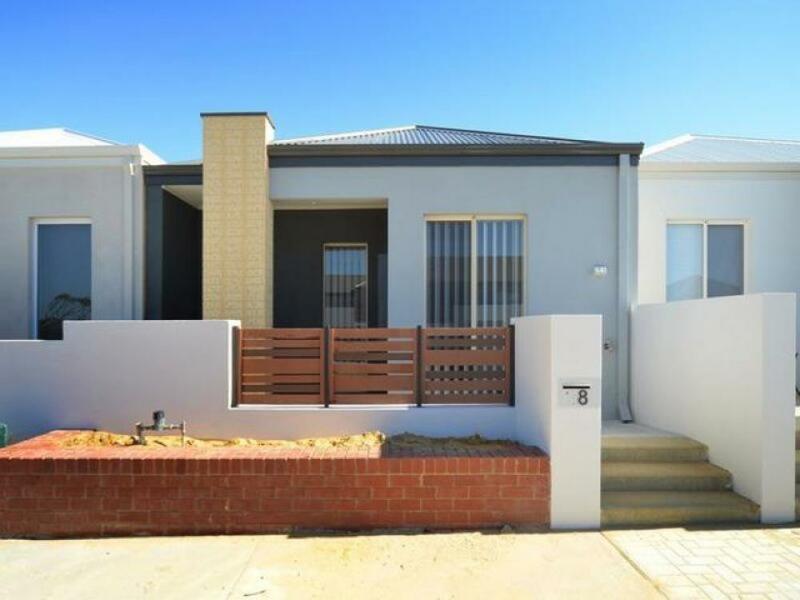 This beautiful modern home is walking distance to Alkimos Primary School and Alkimos Shopping Village! 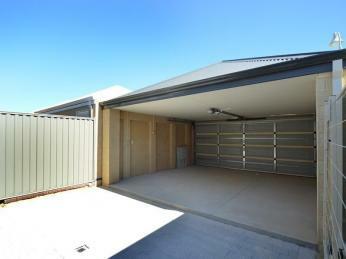 Register your interest to view today! 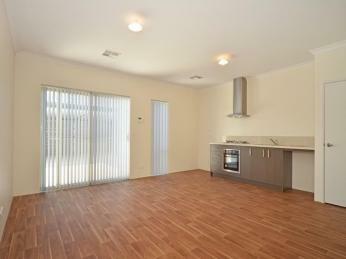 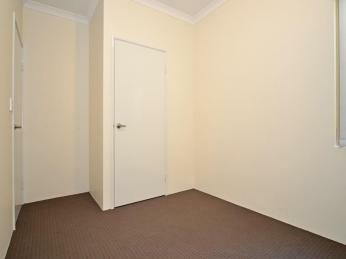 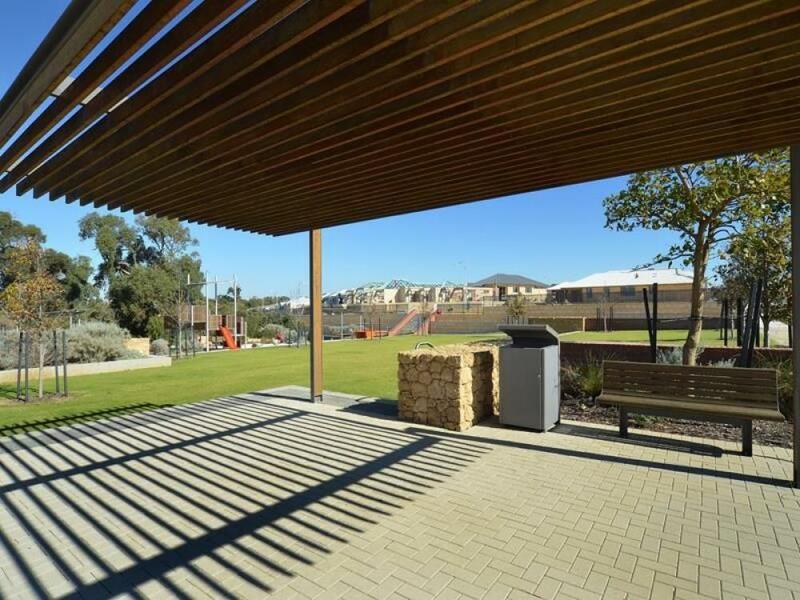 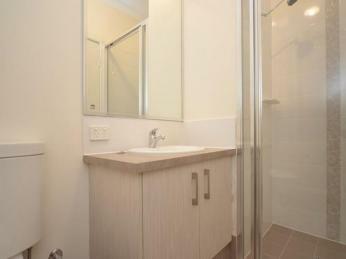 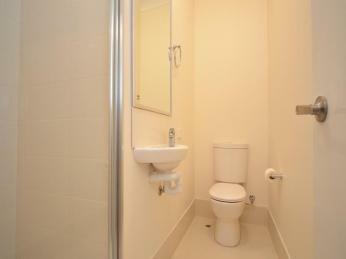 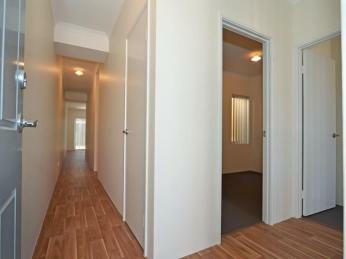 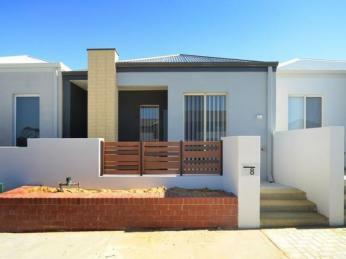 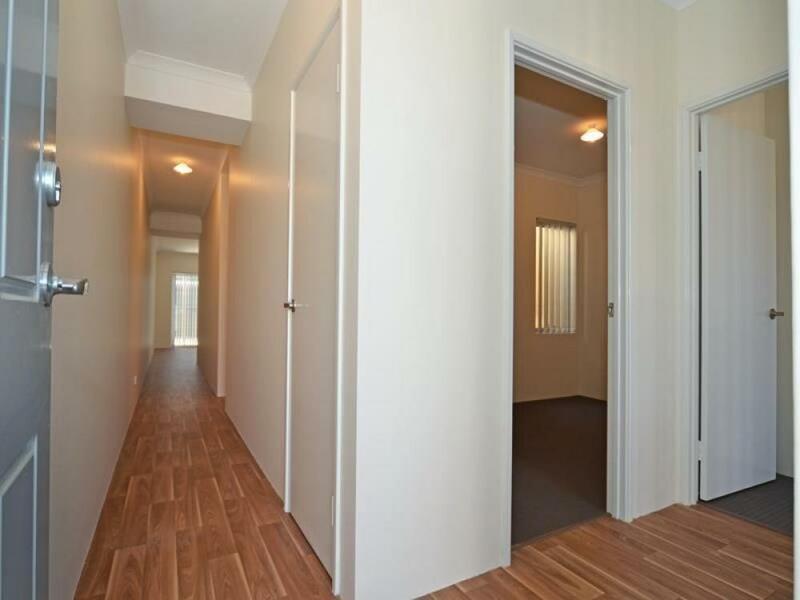 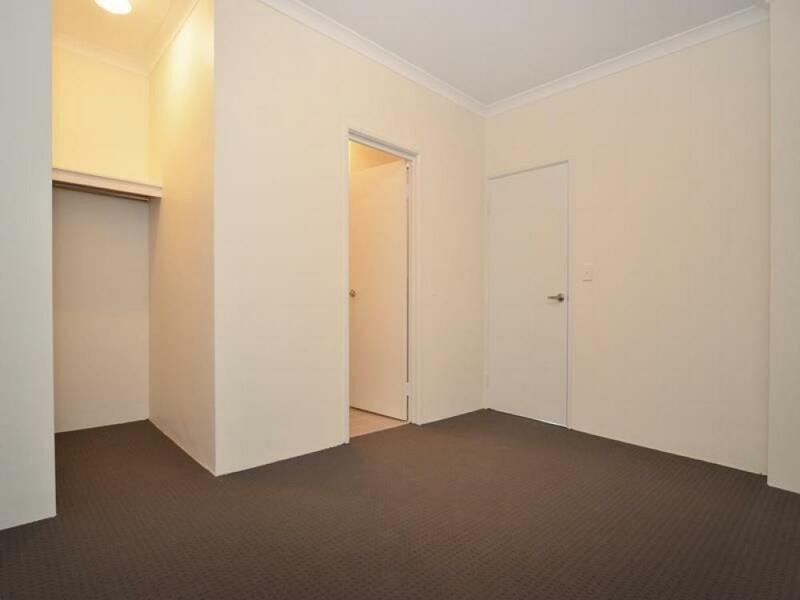 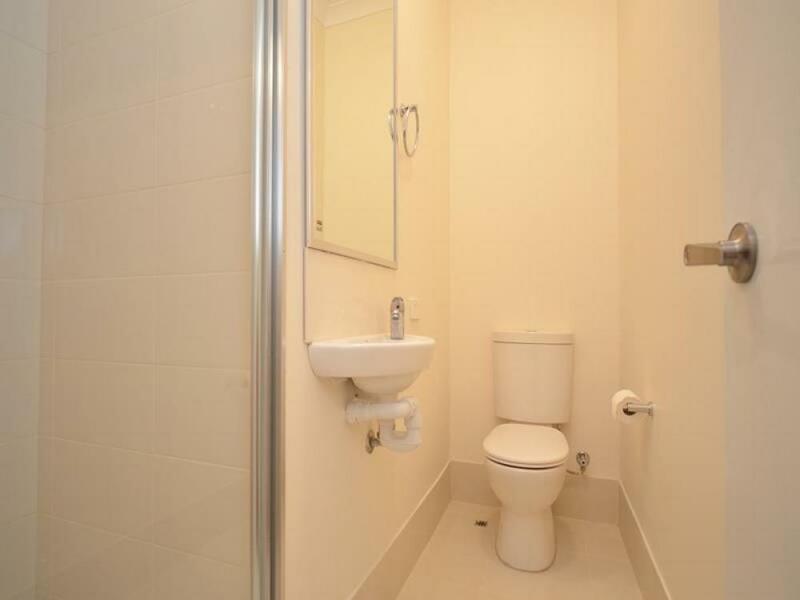 *A short walk to Alkimos Primary School and shops.